Rock your summer wardrobe with these 5 essentials! Want some girlfriend that keeps you in the know with the latest trends in fashion? Want to know what kind of stuff be going IN for the summer? Are you looking for the essential sin summer that will rock your wardrobe? If your answer to these questions is a YES, then you are at the right place. Well, this probably goes without saying, but I cannot be going without saying, as it is absolutely an essential. Having a quality white t-shirt is the great accessory that can go with anything ranging from stripe trousers to the denim jeans. Go with the v-neck or scoop neck, but you can also go with the boat neck style as well. White jeans make a crisp statement if you pair it up with everything. Well, I cannot imagine my wardrobe without these pair of white jeans that can crack every top up. Ballet flats are great all the year round, but they can work best in the summer season. As to save your feet from the hot outside, you can always wear them around this time of the year. 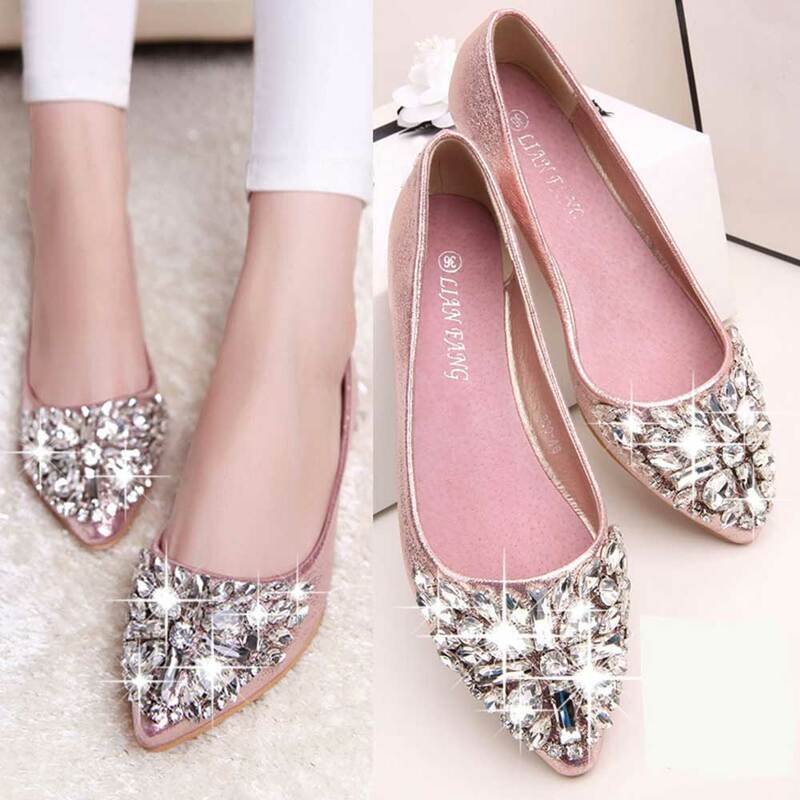 These flats come in a variety of color, but going with the neutrals can make the sophisticated choice for you that can go with almost every dress. Fashion sneakers are IN for the summer 2017 and that is the reason why they make the essentials for this summer season. A great pair of sunglasses makes a nice fashion statement, in addition, that they protect your eyes of course. Aviators are never out of style, but they are particularly in the trend at the moment. That’s it. These essentials would definitely help you to cover your wardrobe this season. For more insider about the fashion and latest trends, keep visiting our website and Facebook page!